Use a member rewards card to save! State of the art touch screen automated ball dispenser. Use Credit card or use your Member Reward Card right at the ball machine . Replenish your member card at the machine on your own. 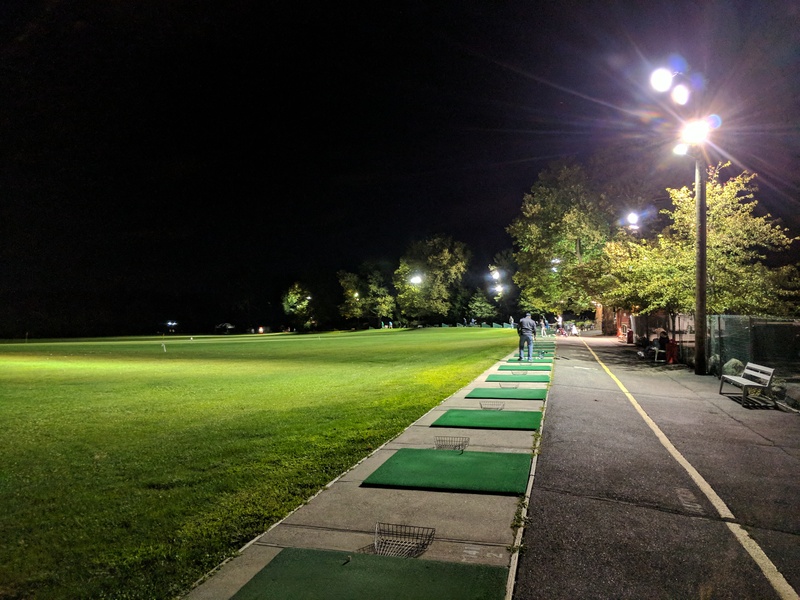 Our tee line can accommodate 73 golfers and is well lit for play at night. 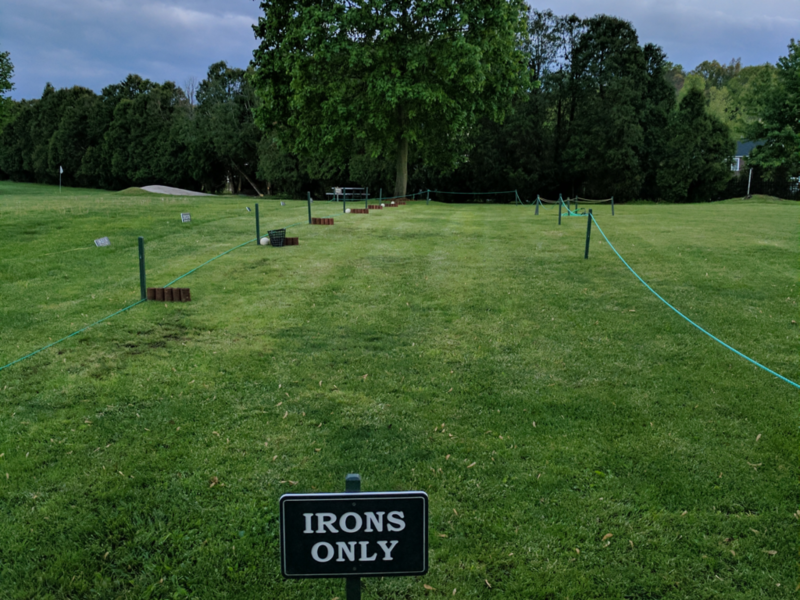 Yardage markers and targets are well placed on our lush real grass range with several chipping baskets set at 25 yards. 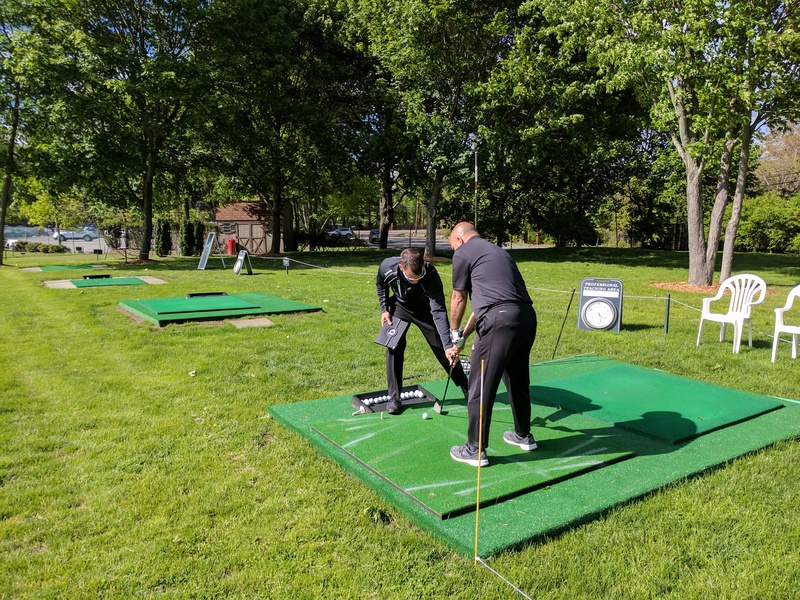 Our professional teaching area is a private space for private and semi-private lessons with our teaching staff. Lessons are given in a private setting away from the crowd on the tee line. 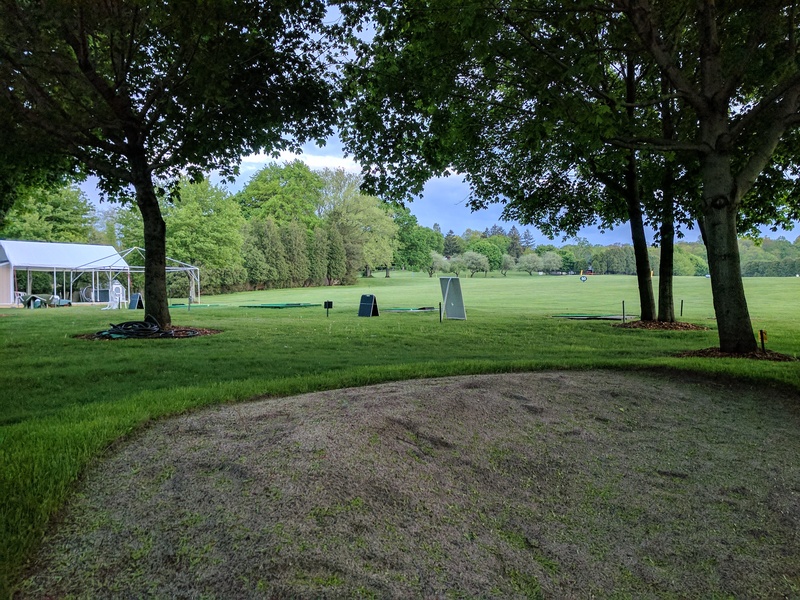 The grass tee area is a private space to practice Irons on a real grass hitting surface as well as sand shots out of the bunker. 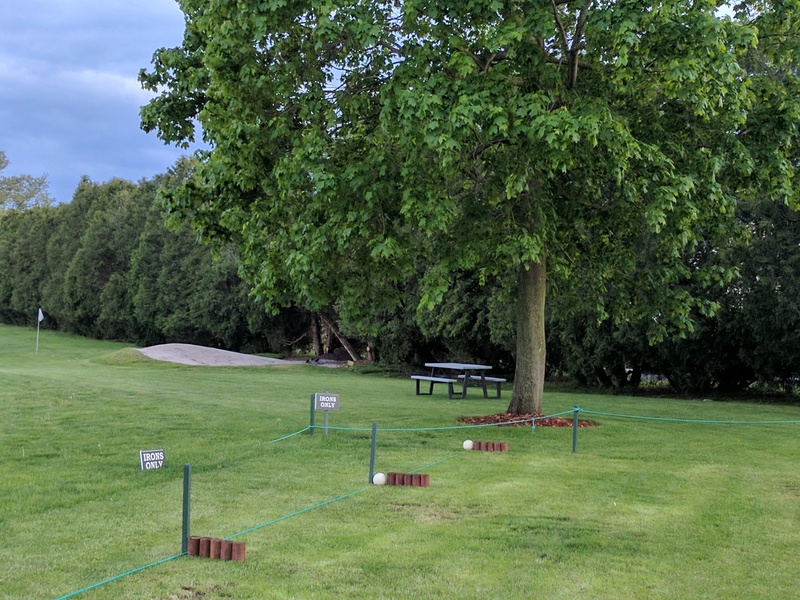 We require the purchase of YELLOW BALLS ONLY for this area in an effort to control usage and maintain the conditions of the grass tees. 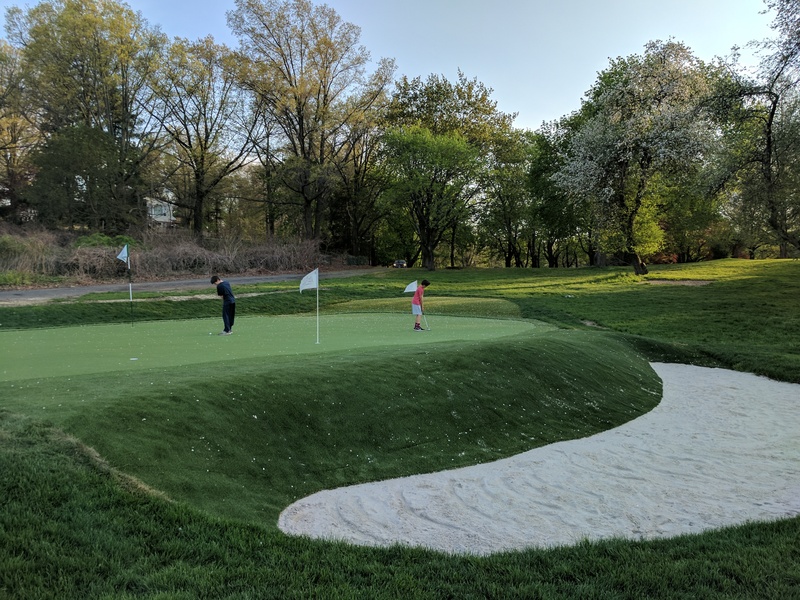 Our private short game area is used for small group Clinics, Summer Camps, as well as Private Events. 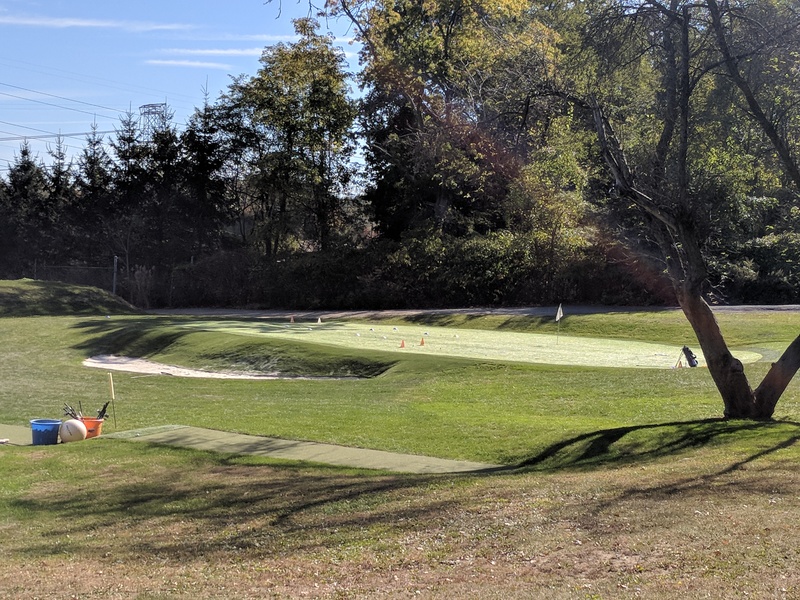 It includes a private tee line, a white sand bunker, and a 3500 sf synthetic putting green. 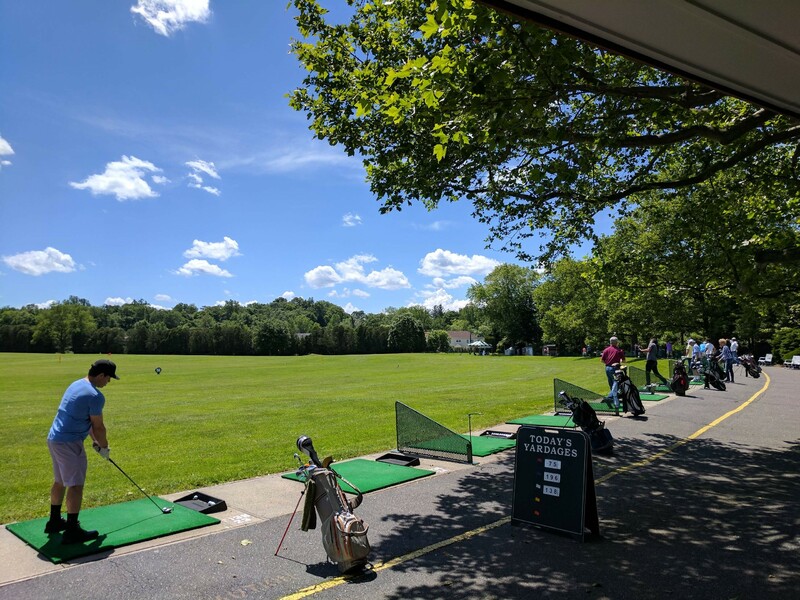 This space can accommodate groups up to 25 golfers and can also be accessed for lessons with one of our teaching professionals. © 2018, Game On Golf Center. All Rights Reserved.